"...You talkin' to me? Well, I'm the only one here." 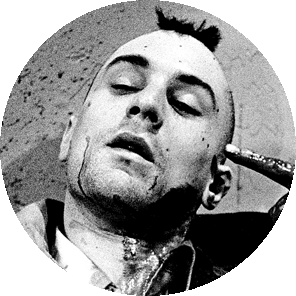 Art shouldn’t intimidate life and unlike Robert De Nero’s Travis Bickle in the exemplary ‘Taxi Driver’ we do talk and here’s how to get in touch. If you have a question the answer might already be here on the site in our FAQ (Frequently Asked Questions) page. This page covers topics like our movie reviews, buying and commissioning reviews and our No Spoiler writing style. Find out about how No Spoiler Reviews came about and what guides and informs our style of movie reviews here.